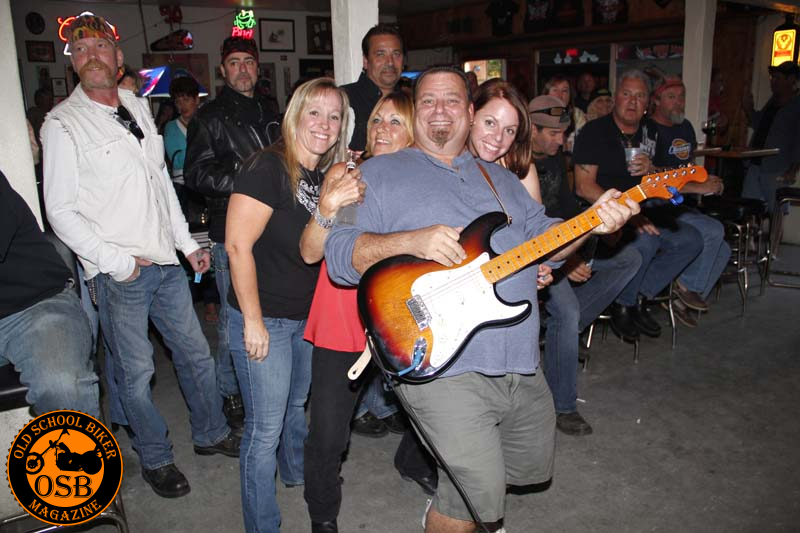 This place has had several owners, as well as names down through the years…Pelican Creek Pub, Smokehouse Saloon, and, others which escape me. Owners too, the last one before Harry, was Tony…further back than that…I’m at a loss. 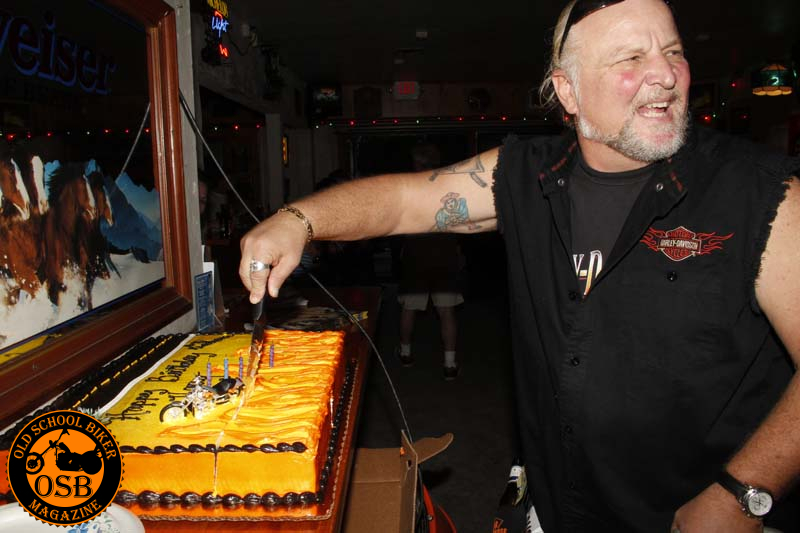 Harry and Deb acquired the place in 2011, and labeled it H&D Roadhouse. 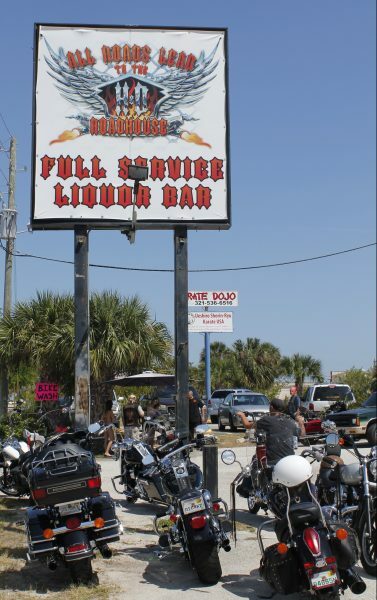 Almost immediately, the place gained momentum as a friendly biker bar. Improvements were made to the building in general, as well as the back yard, a deck was built, plus a tidy little serving bar. Weeds were cleared to improve parking, and a new, huge sign went up out front. 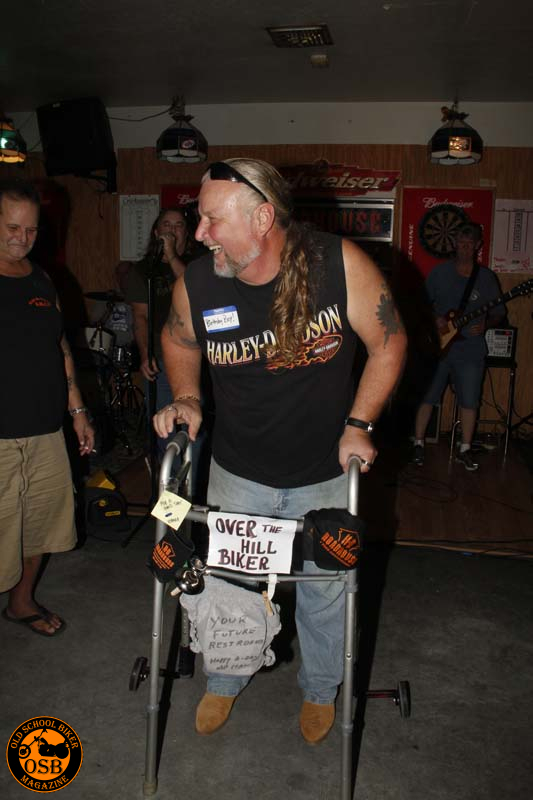 H&D became an ending spot for poker runs and many, many, benefit events for unfortunate bikers who needed a lift up. Food was available at all events…no charge…bands were invited to play, and show their stuff…and yes…a new backyard stage has just been put into operation. Every third Saturday is BBQ day…donations appreciated. There were Hoe-Down, and Hula Hoop nights as well. have a cold one, and get acquainted with this fabulous couple and their friendly staff…you’ll thank us here at OSB Magazine. GOD BLESS YOU, Harry and Deb, and may good fortune be YOURS…you guys are THE best…!!! !